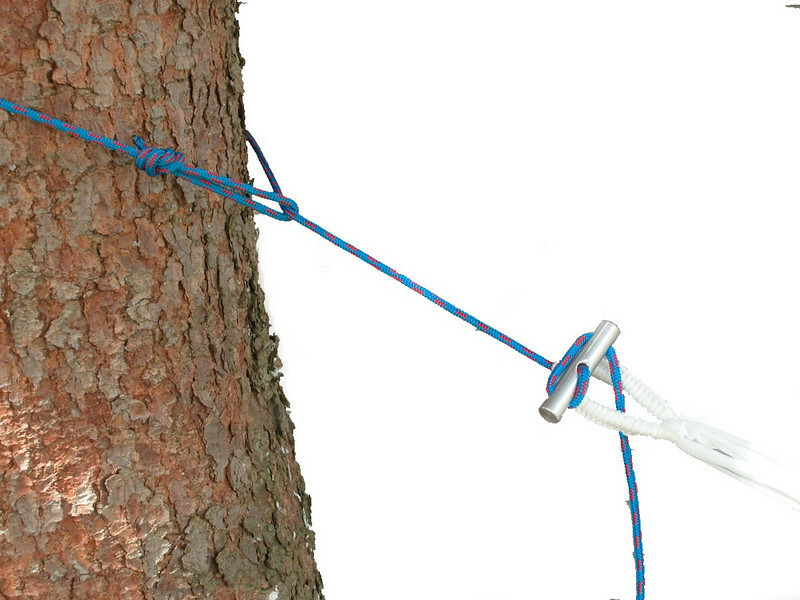 The Micro Rope Hammock Hanger is a lightweight, but rugged hanging set, that provides all you need to hang a hammock from trees without causing damage to the tree and without the use of tools! 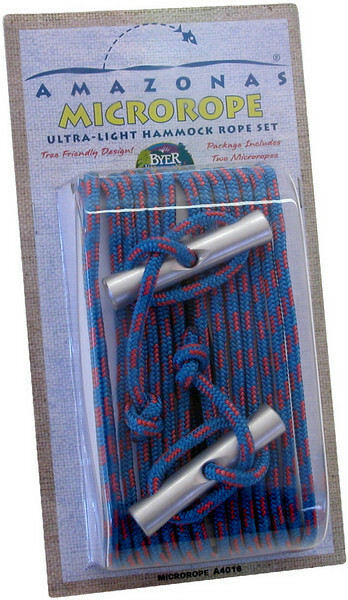 It features strong polyester ropes with two aluminum adjustable slides that are used to take up the slack between the fixed hanging points. Up to 10 feet of adjustment is provided when using both ropes.